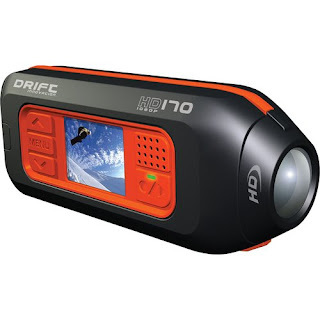 Drift HD 170 Camera Now in Stock! The long-awaited Drift HD 170 Action Camera has finally arrived and we have plenty of them in stock. Coming on the heels of the popular Drift X170 Action Camera, the new Drift features full 1080p HD functionality to give you the best possible quality when recording your bike in action. We absolutely loved the functionality of the X170 and when the HD version of the Drift came out, we knew that it would compete head to head with the GoPro HD. We actually think the Drift HD has much better features and functionality, shooting the same quality but with much better sound. The features of the Drift absolutely blow the GoPro out of the water. Though the image quality of the GoPro had people geeked, the interface was very difficult to operate and images in low-light were near impossible. This drew a lot of criticism from users of the GoPro. 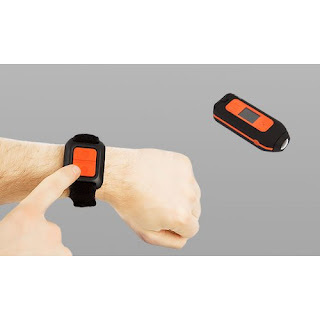 The ease of use of the Drift, coupled with the remote control, and the exemplary quality are sure to make it a home run. Stay tuned for a video review in the near future.